My gran got this suit made for me, didn't know if I was a huge fan of the colour but I decided I like it now as I got compliments on the day! I chose to wear it with my Maysaa kimono dress because it was a lil clingy. Hope you guys had a lovely Eid! Disclaimer : Please do not re-post these photo's else where without my consent via email. 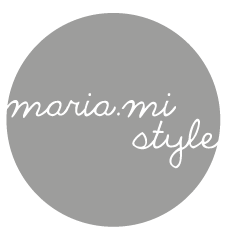 hi, i just discovered your blog and wanna say, i LOVE your style. thanks for sharing! 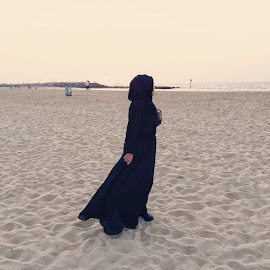 Nice outfit and you have lovely skin masha Allah!